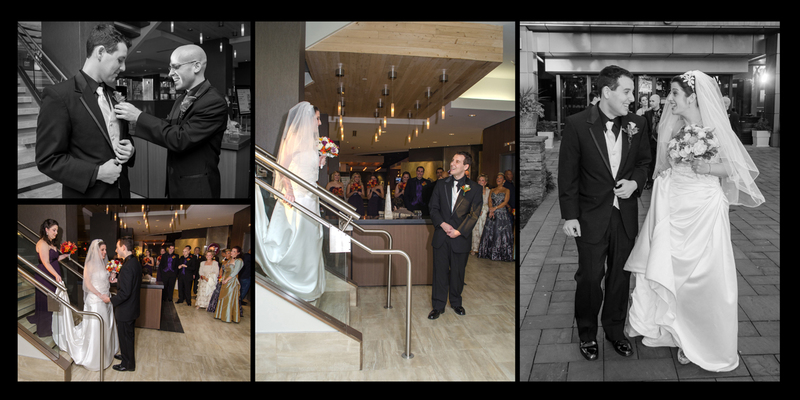 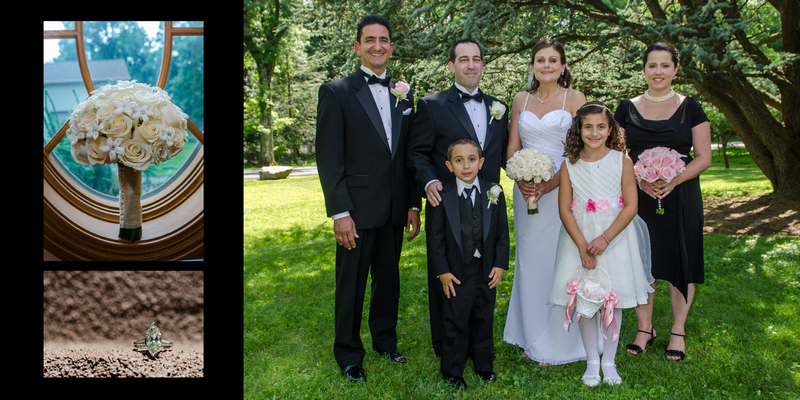 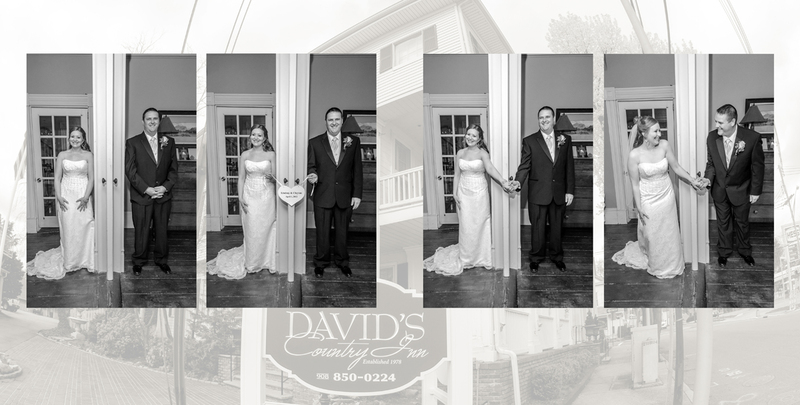 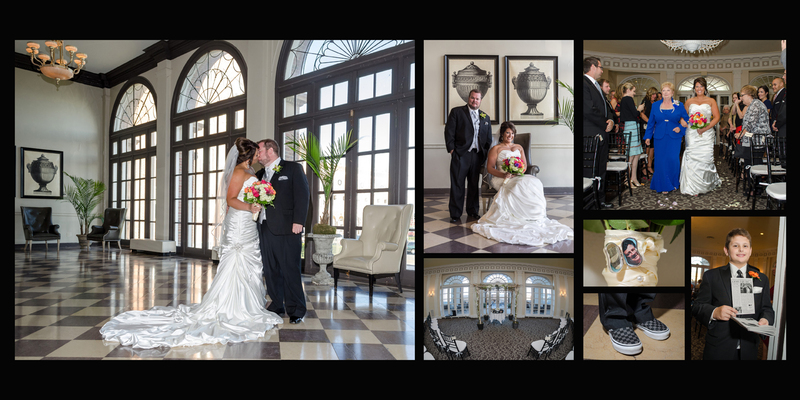 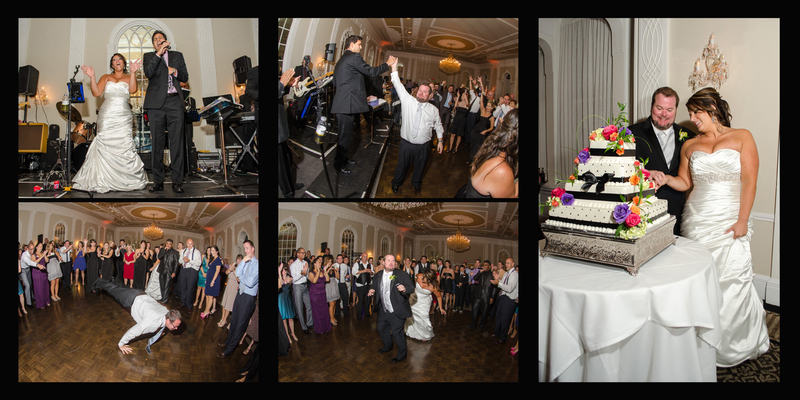 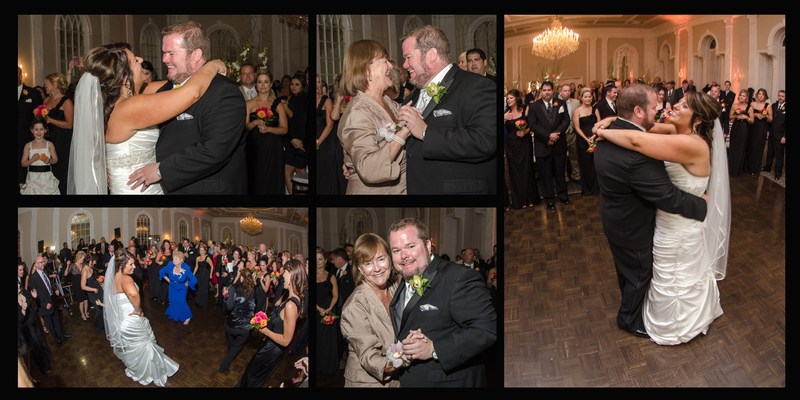 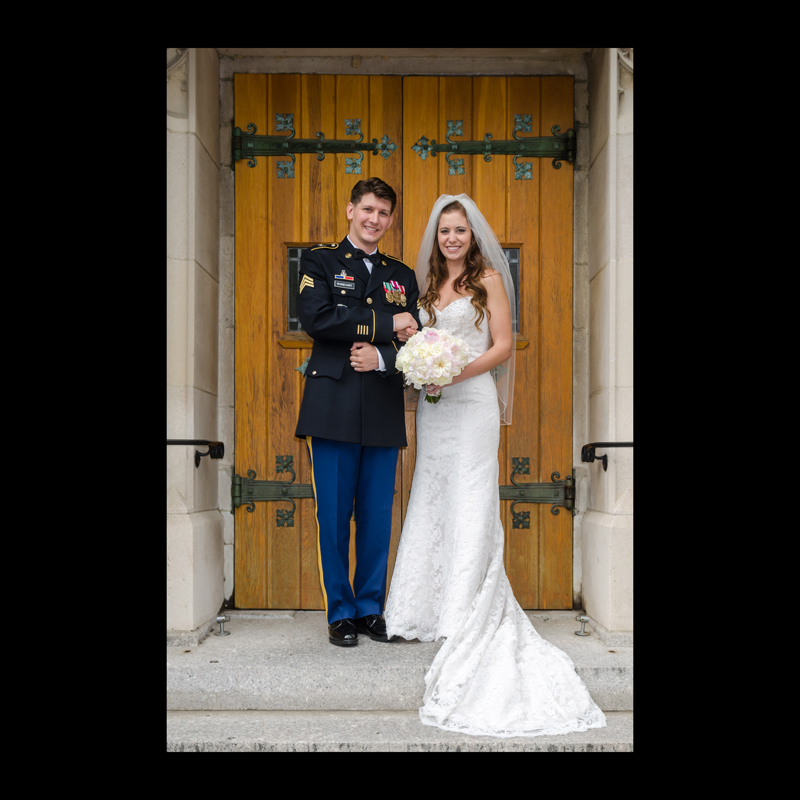 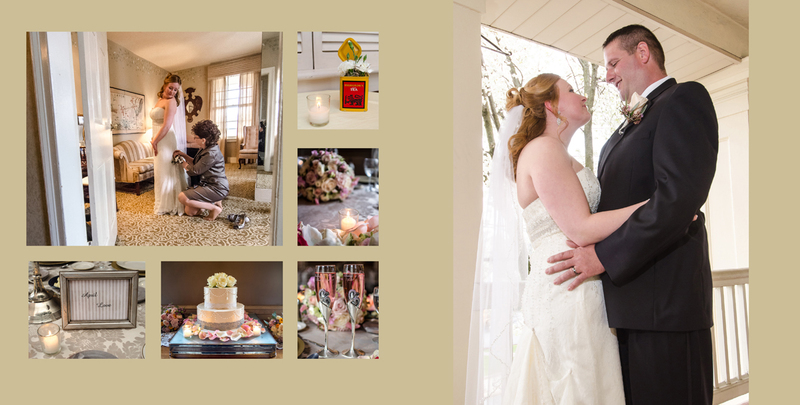 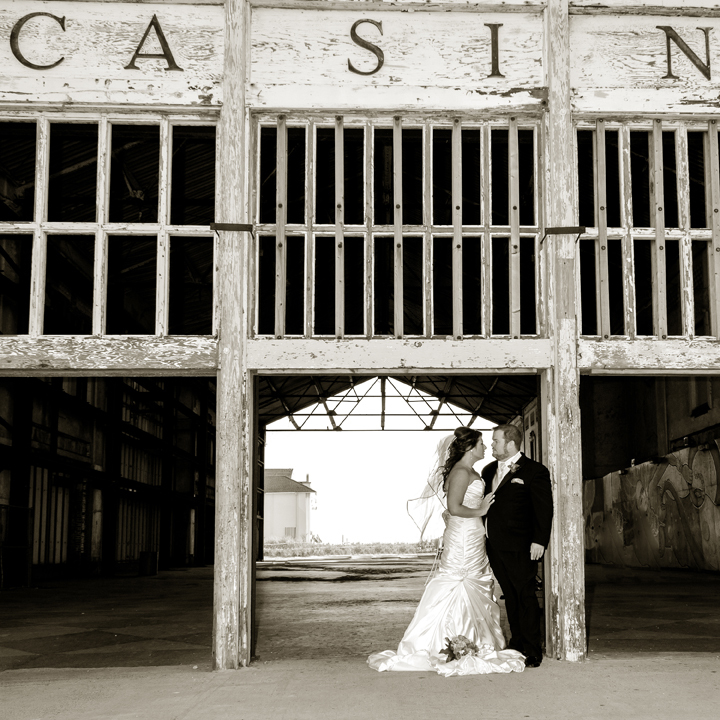 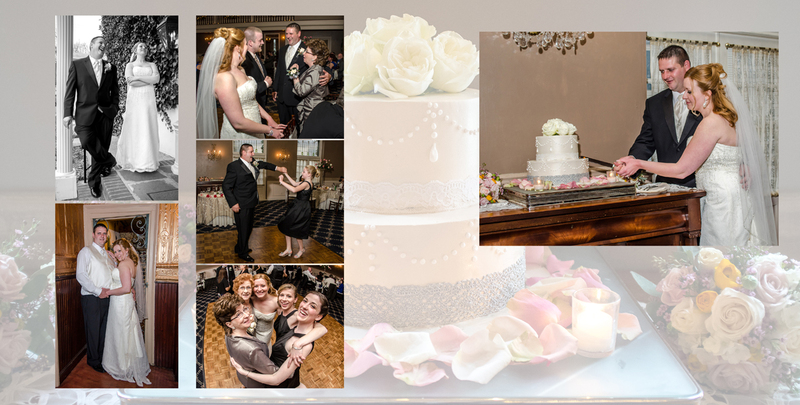 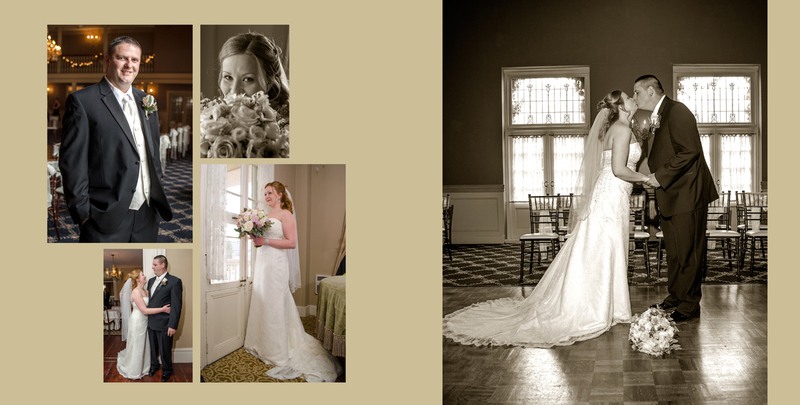 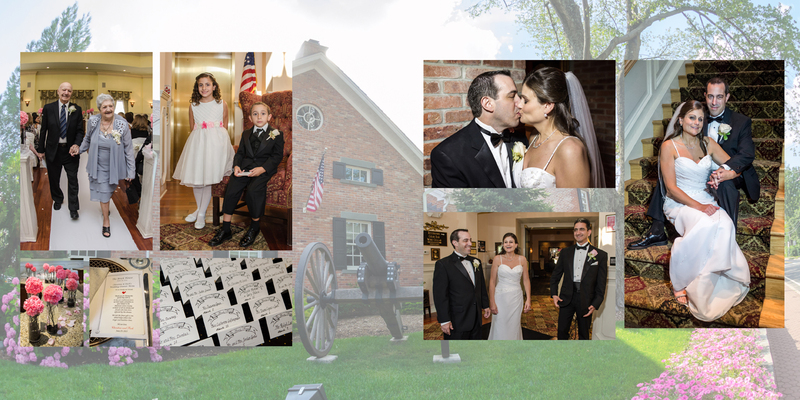 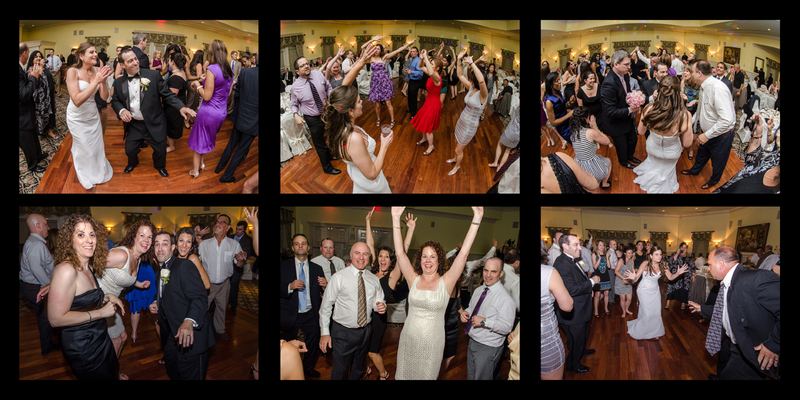 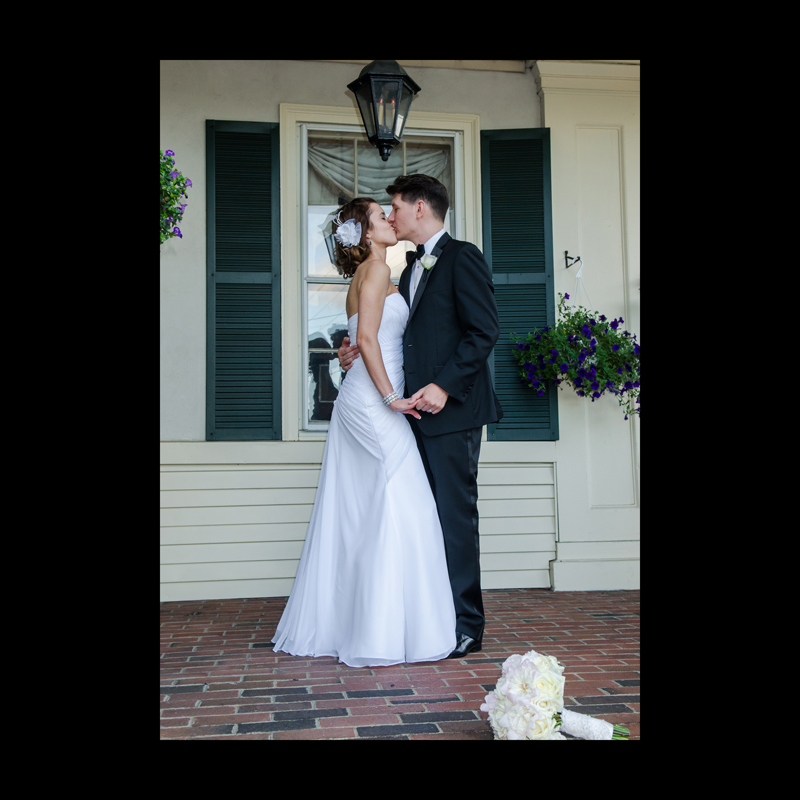 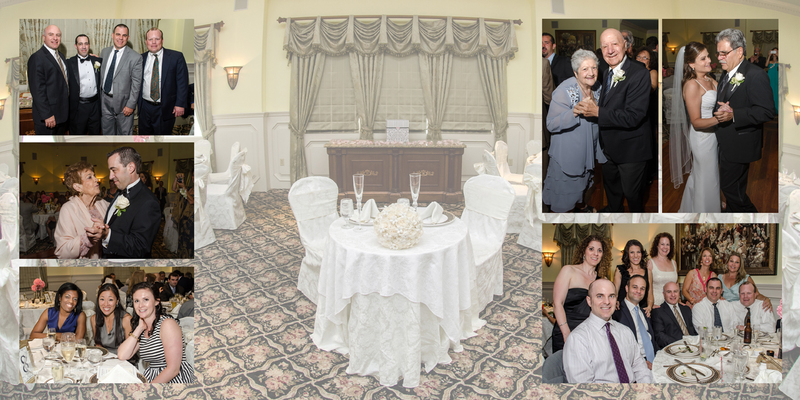 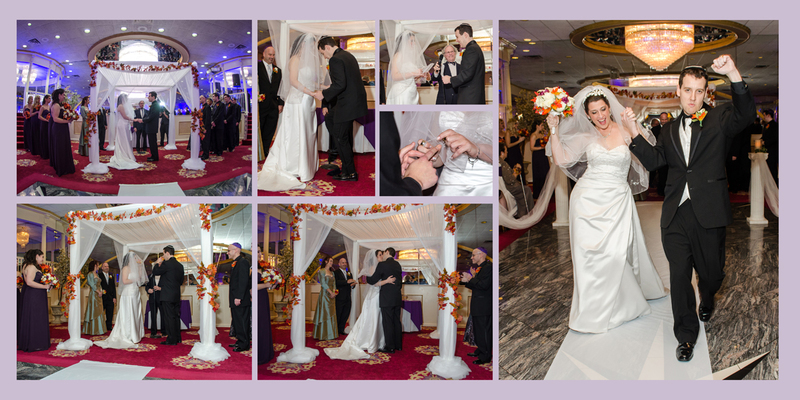 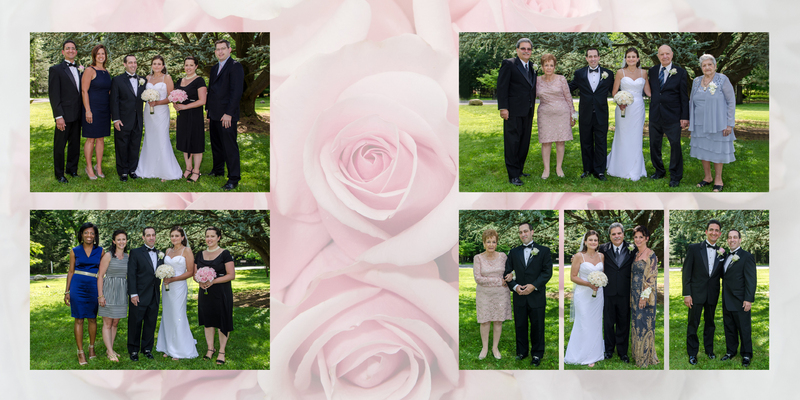 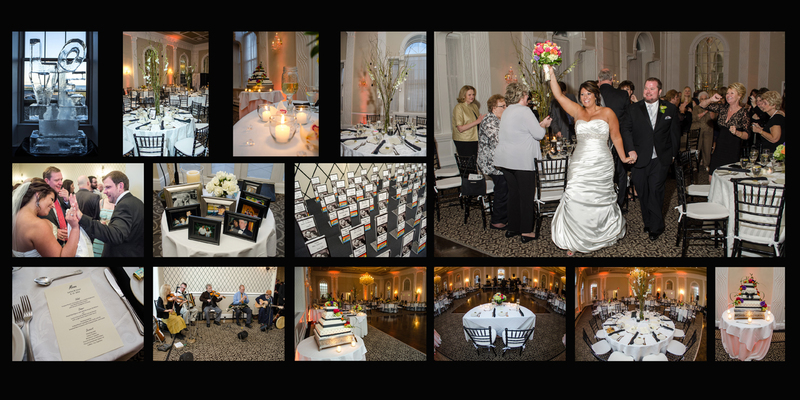 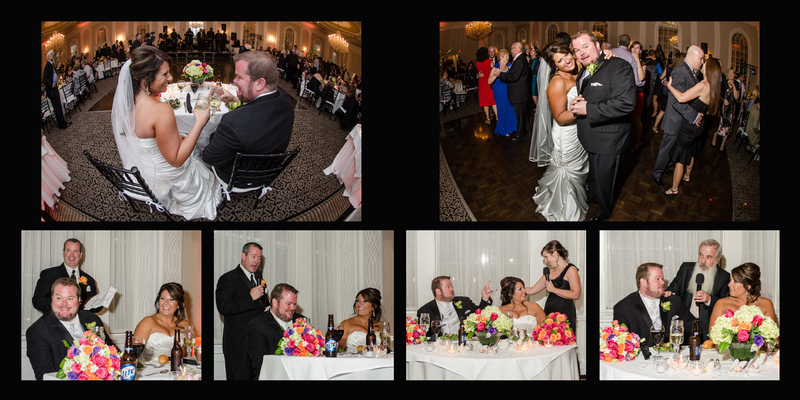 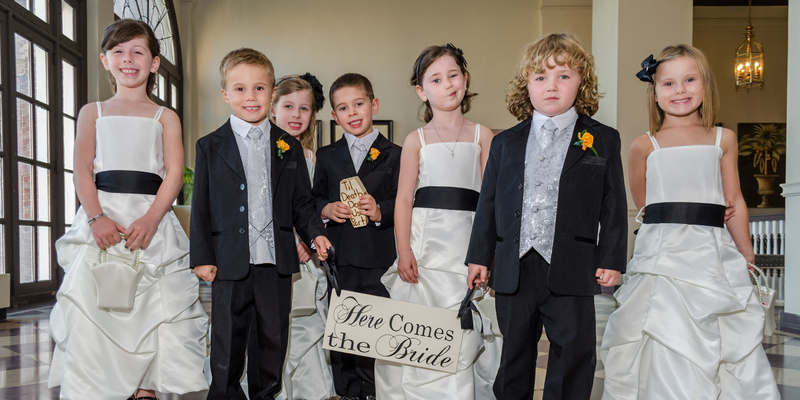 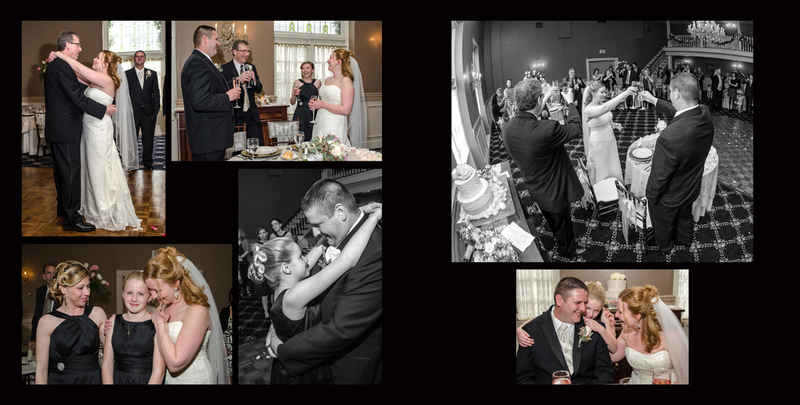 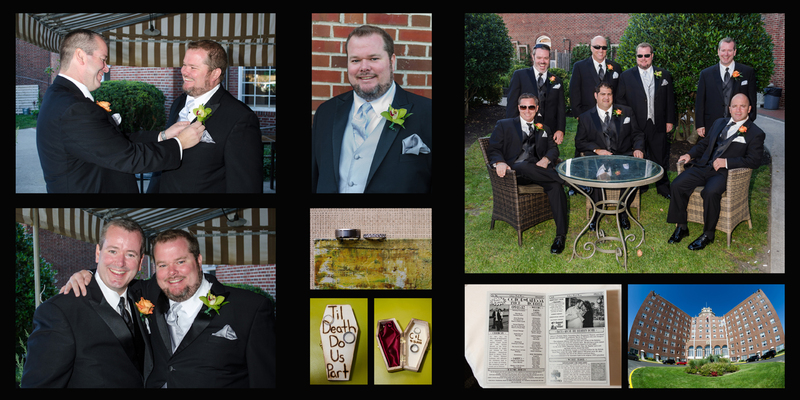 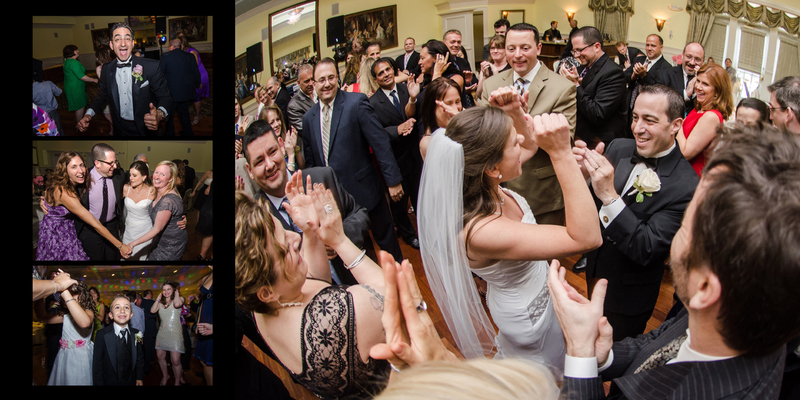 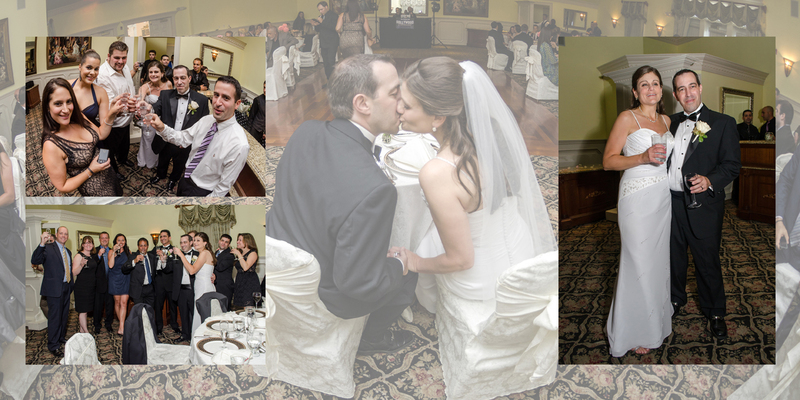 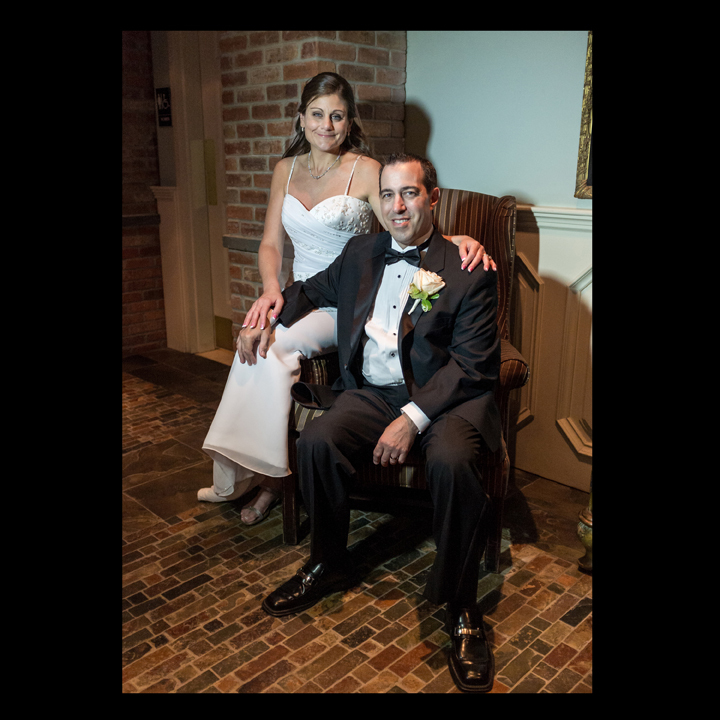 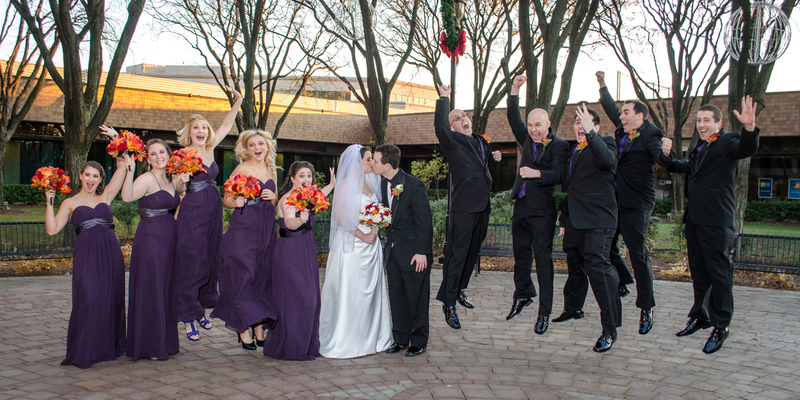 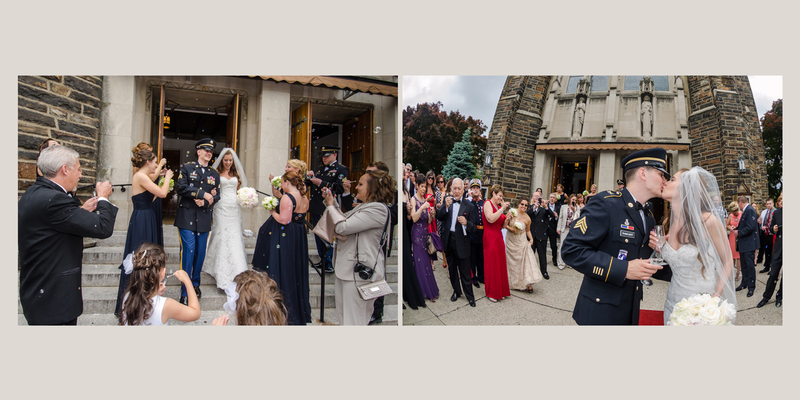 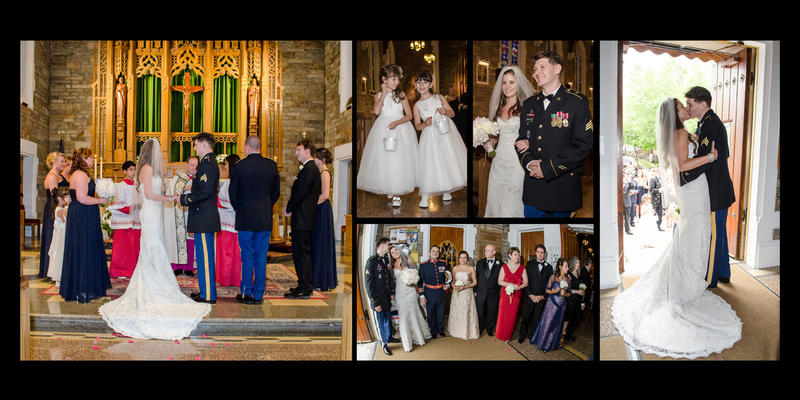 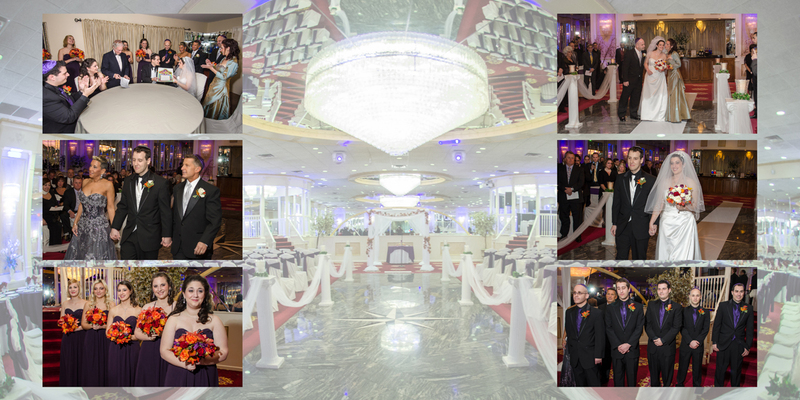 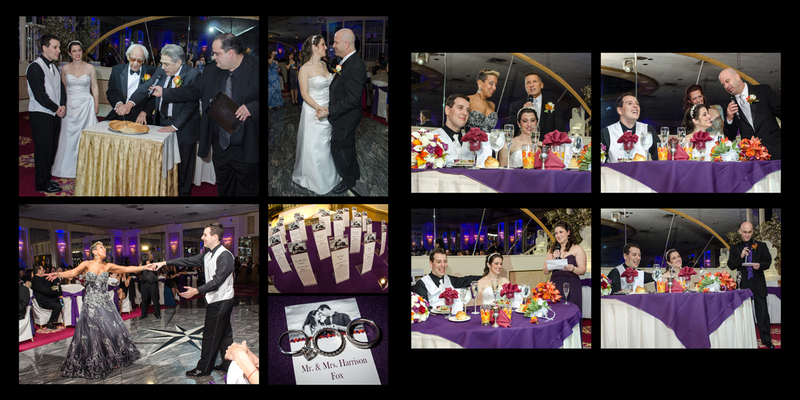 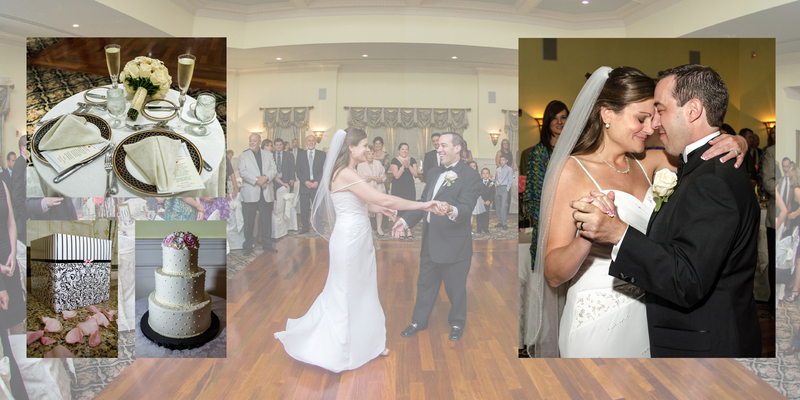 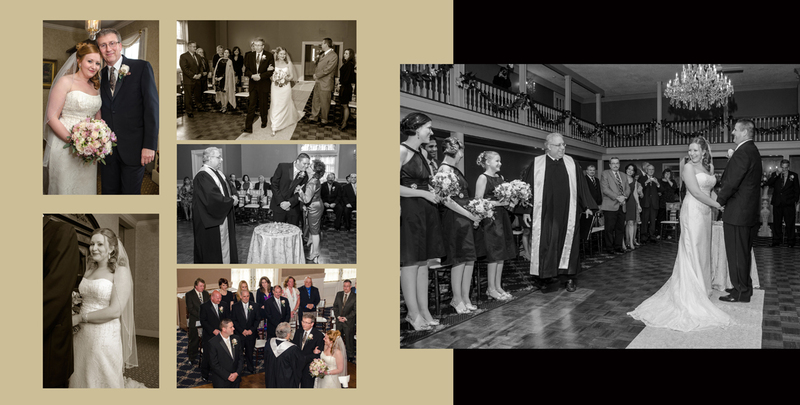 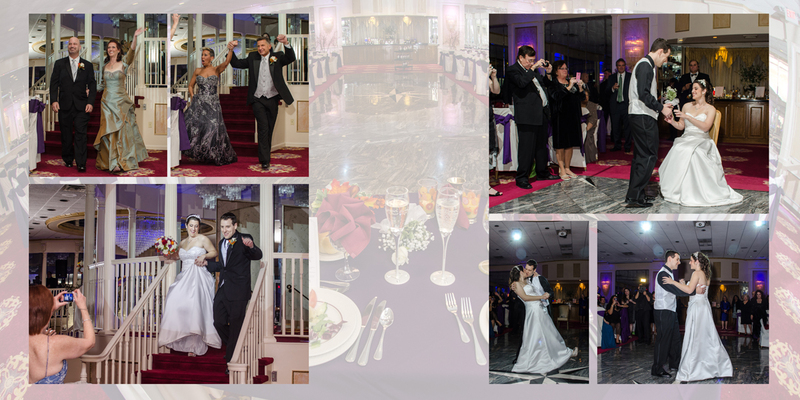 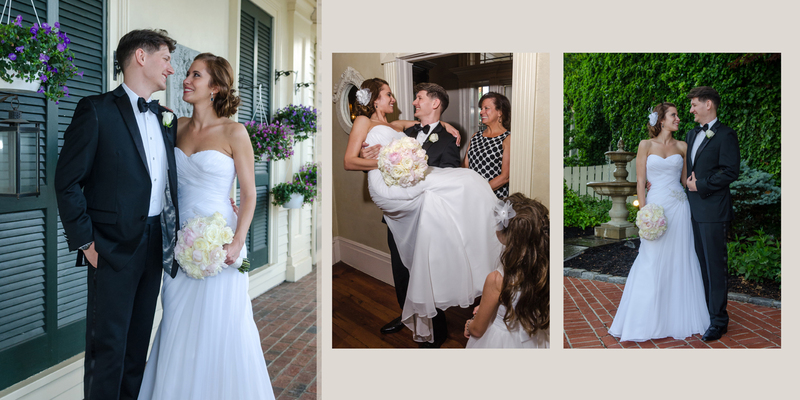 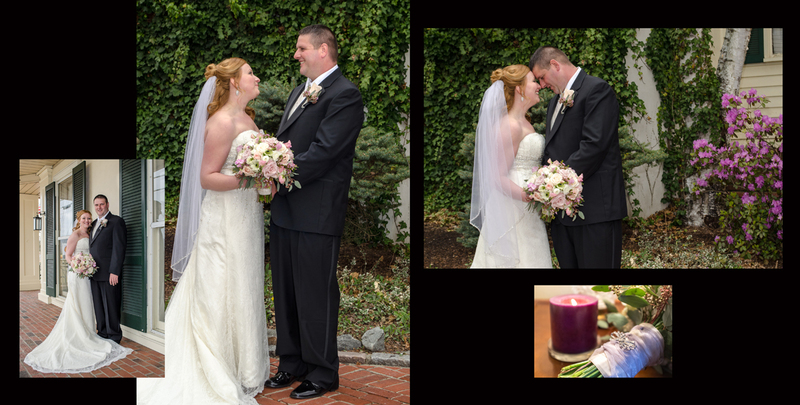 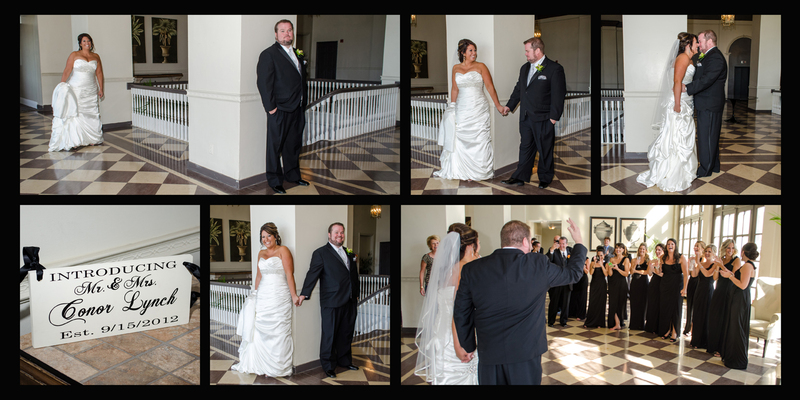 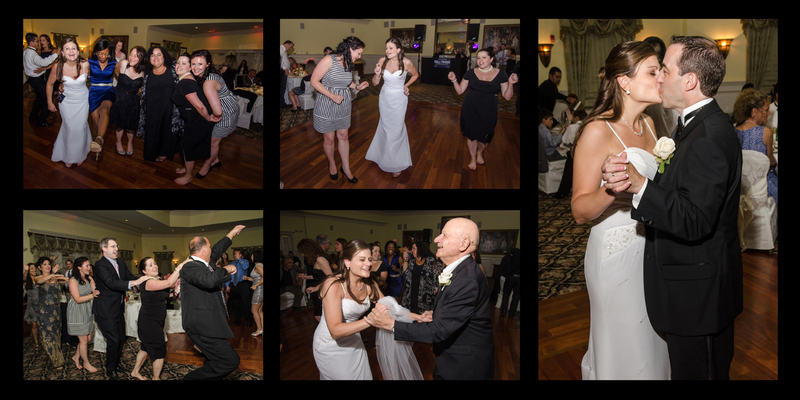 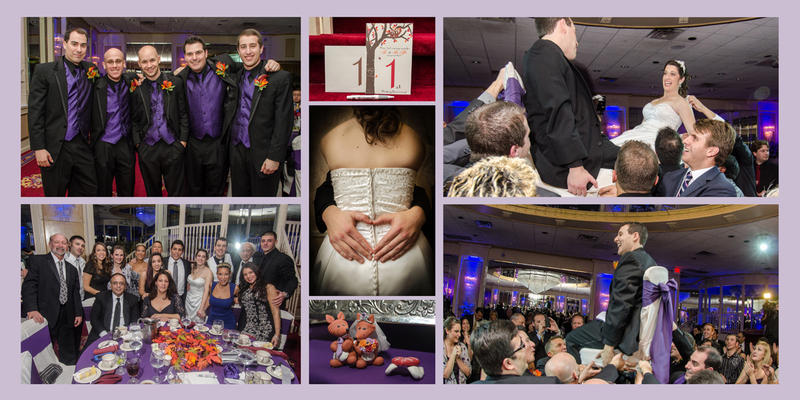 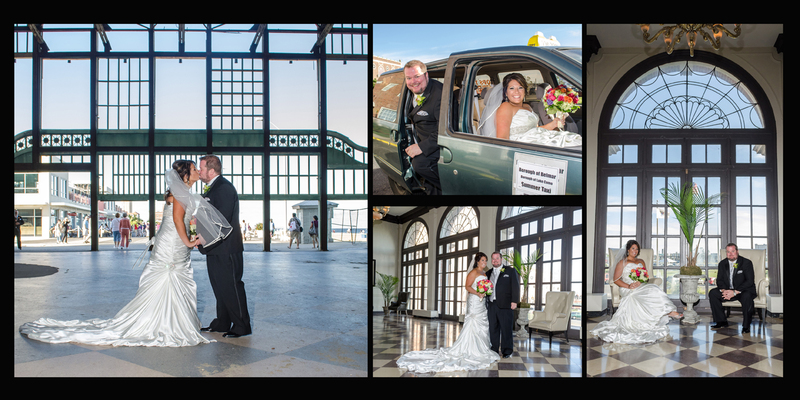 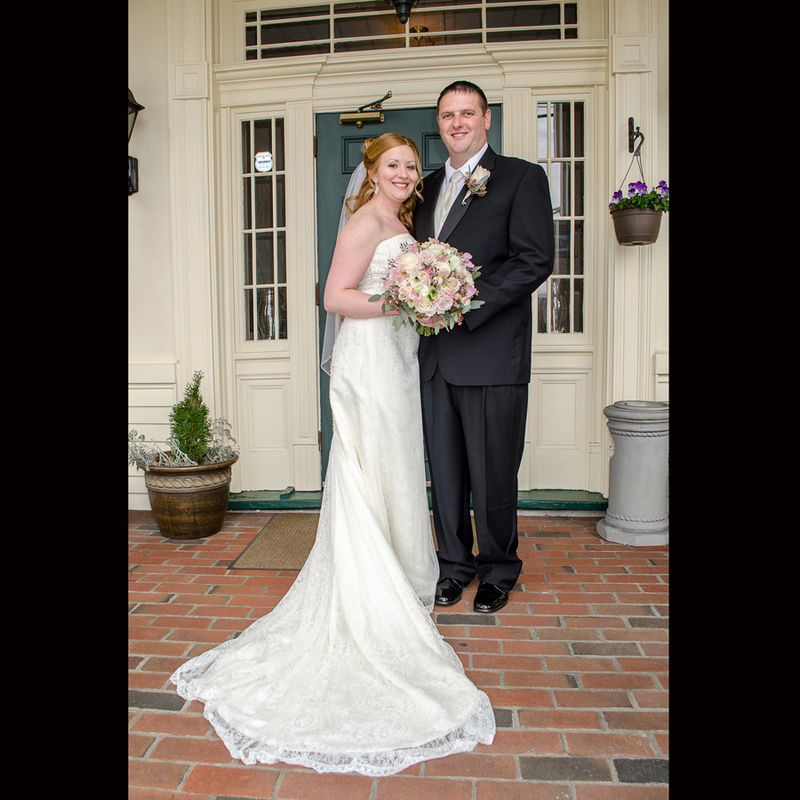 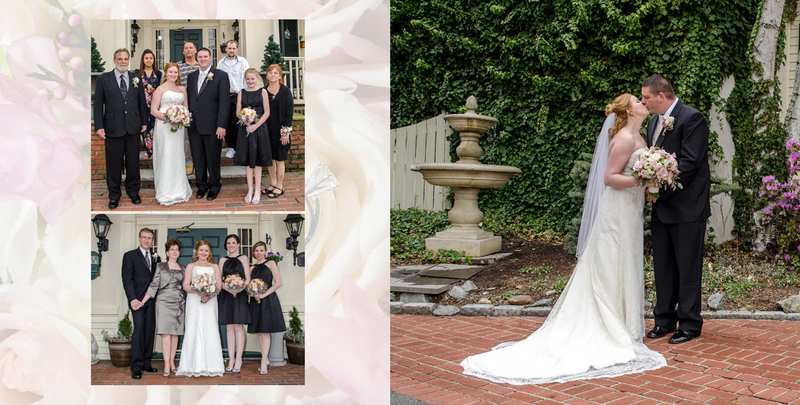 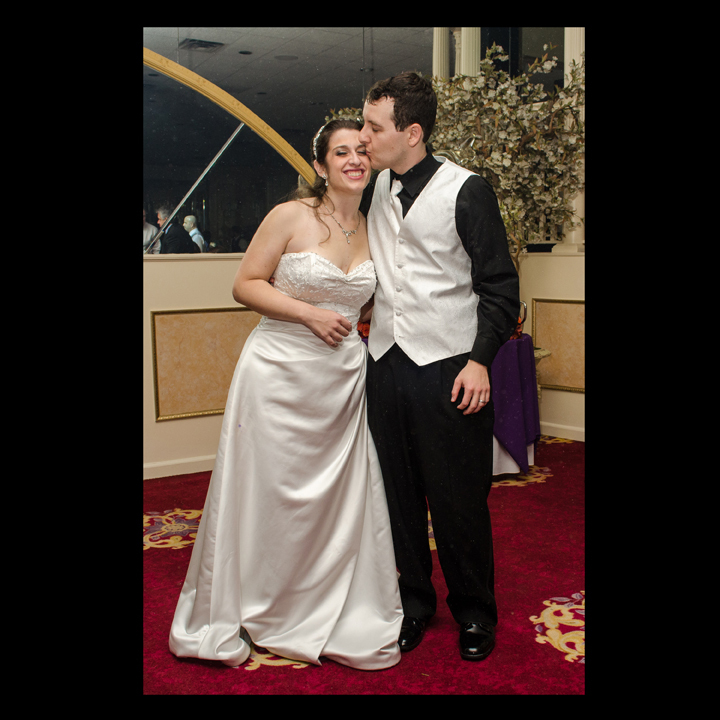 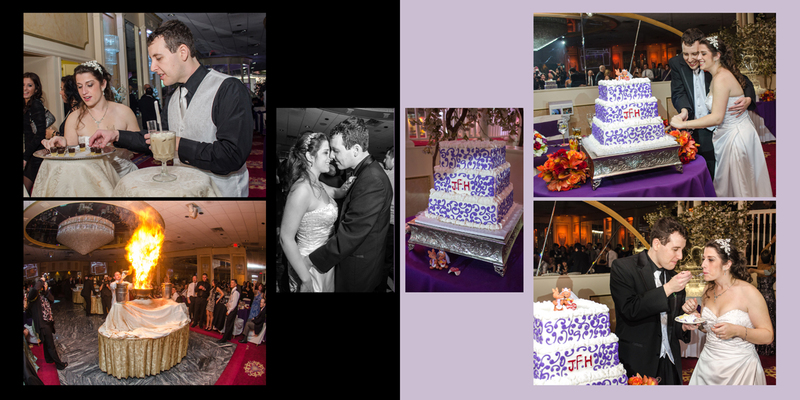 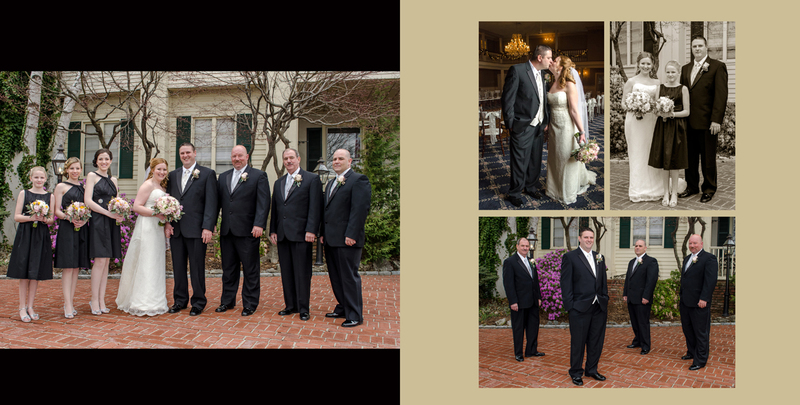 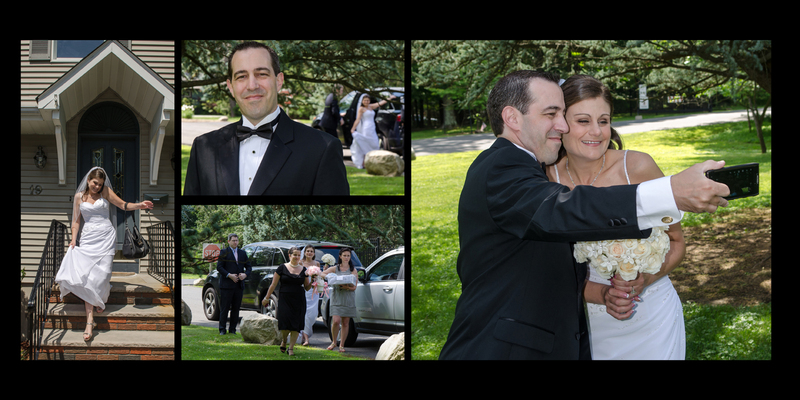 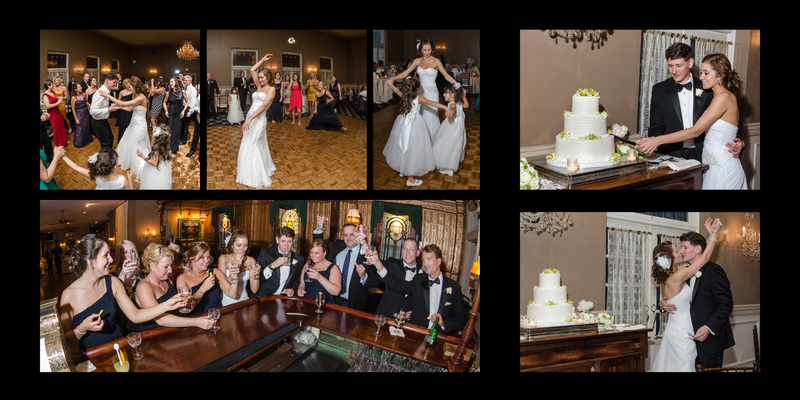 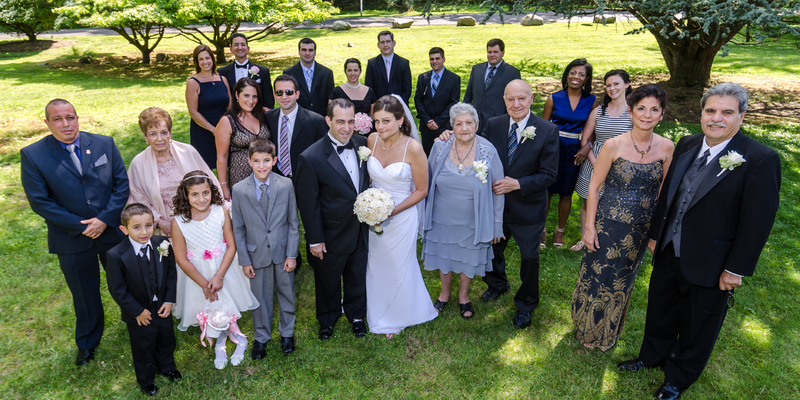 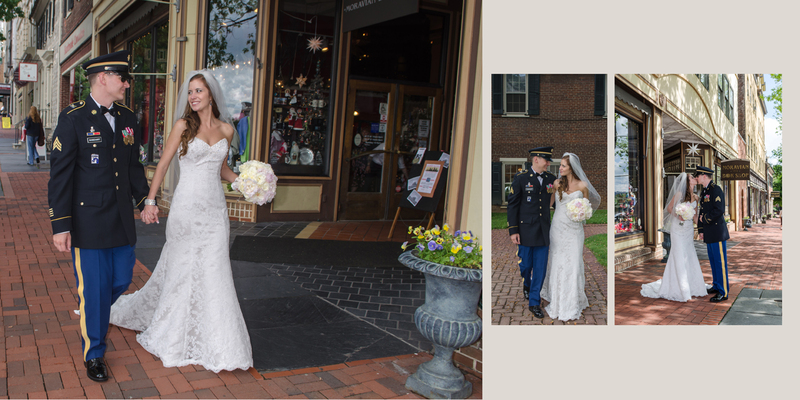 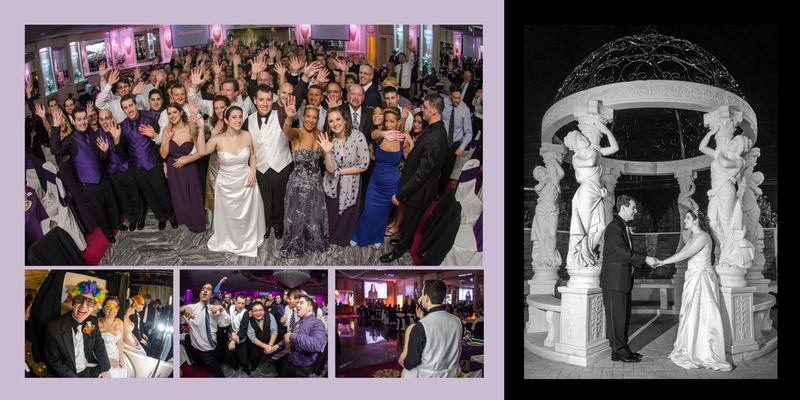 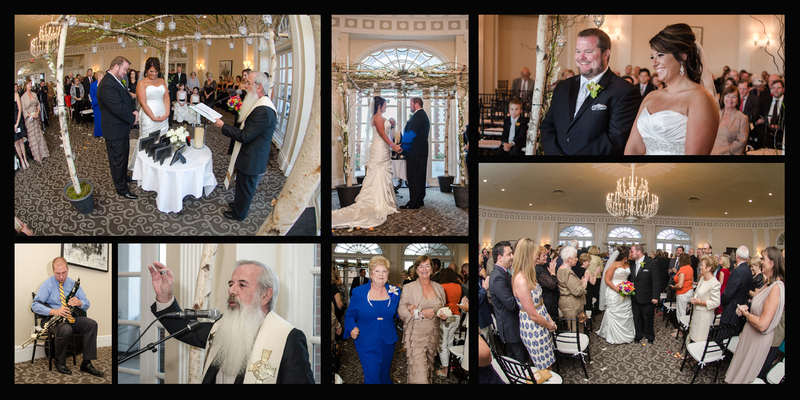 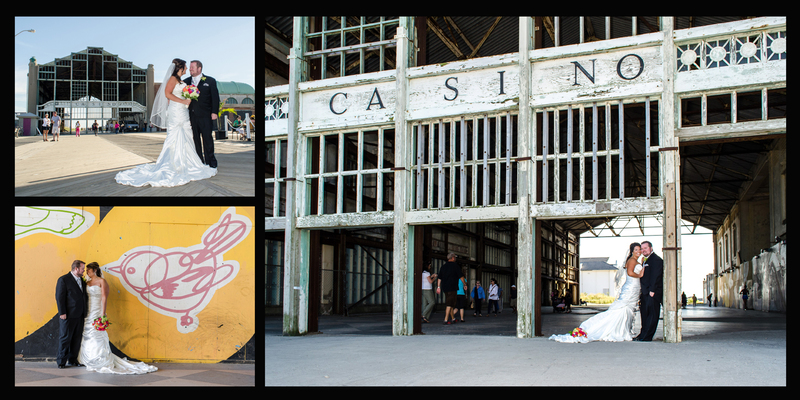 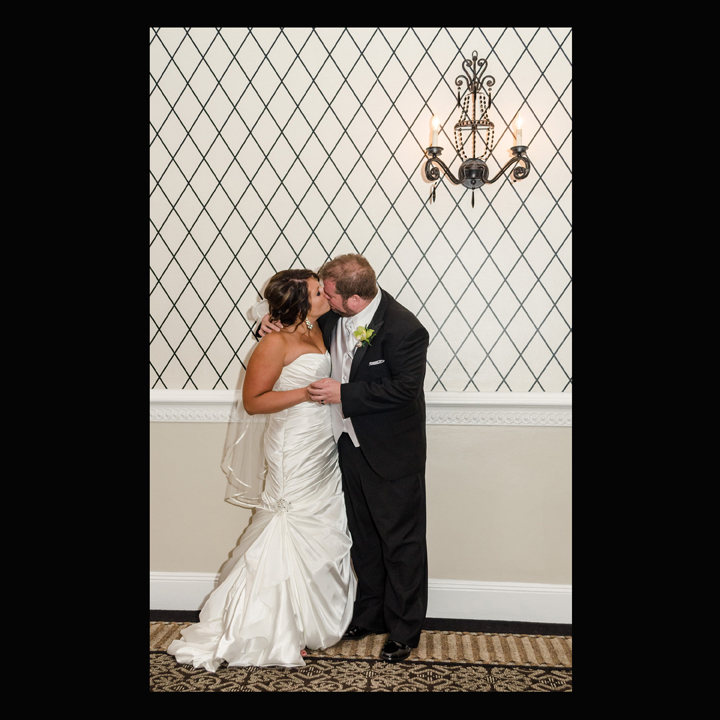 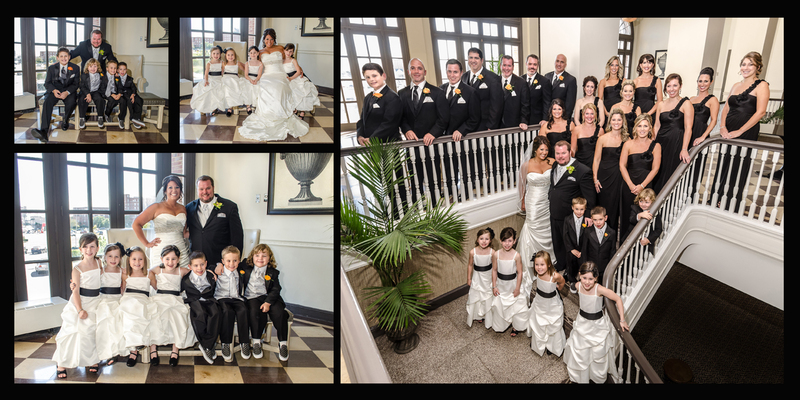 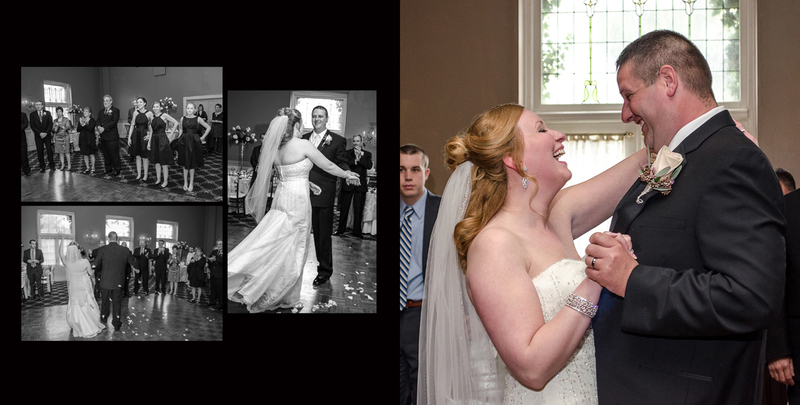 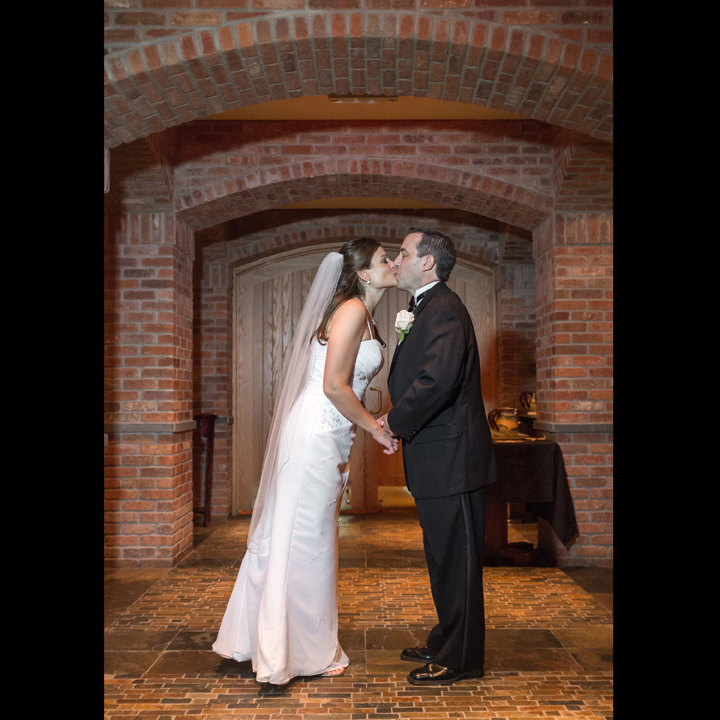 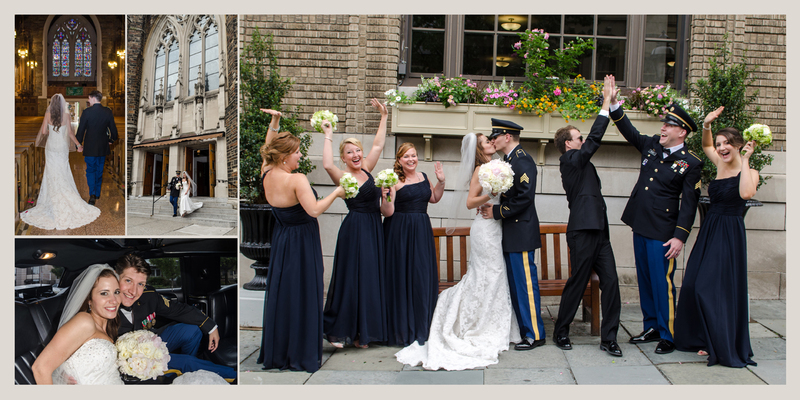 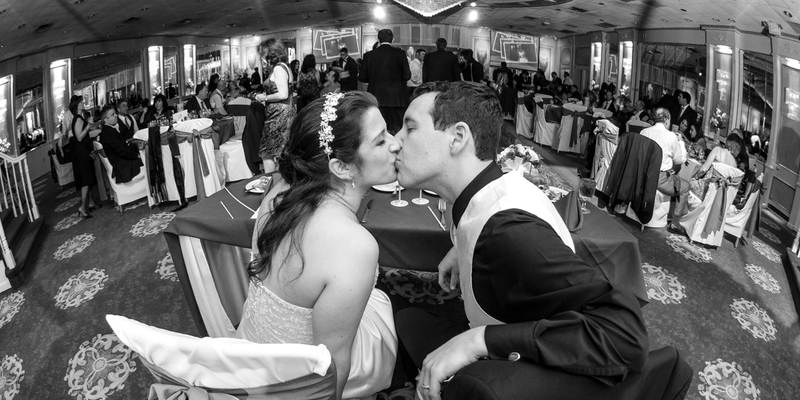 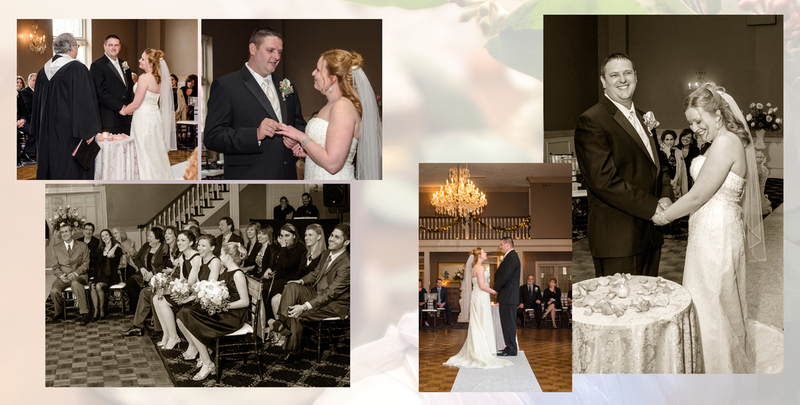 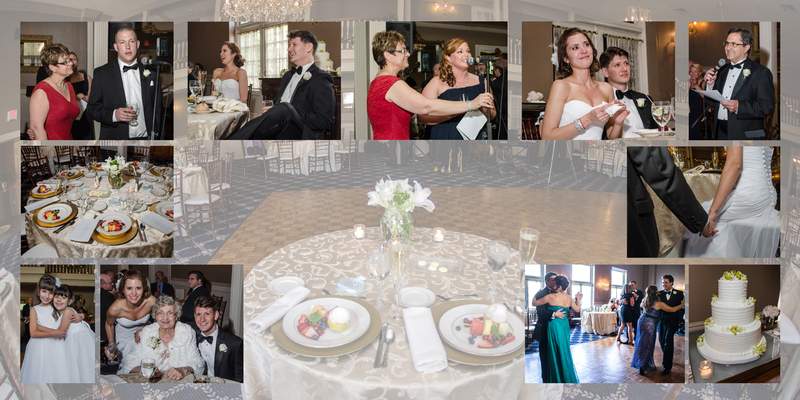 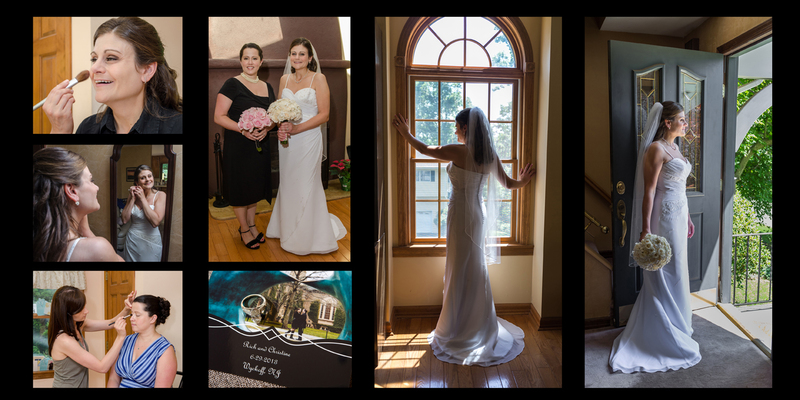 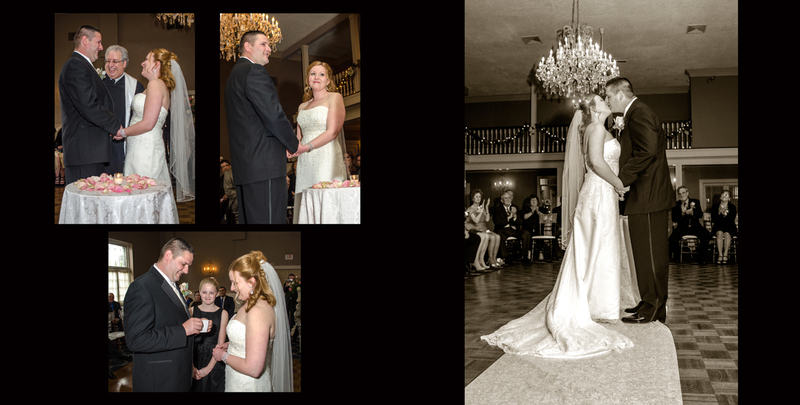 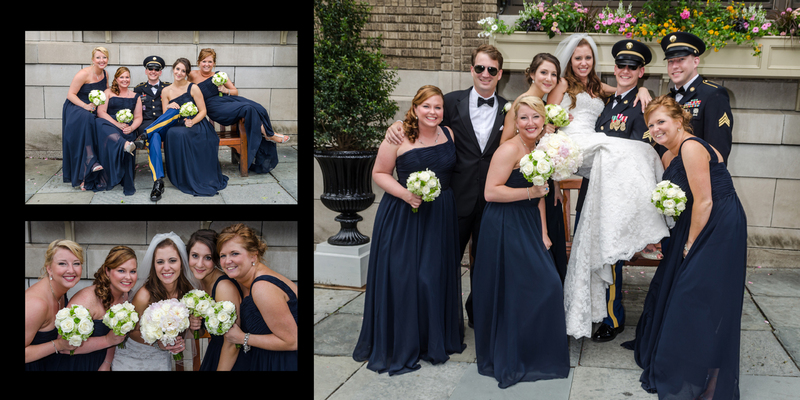 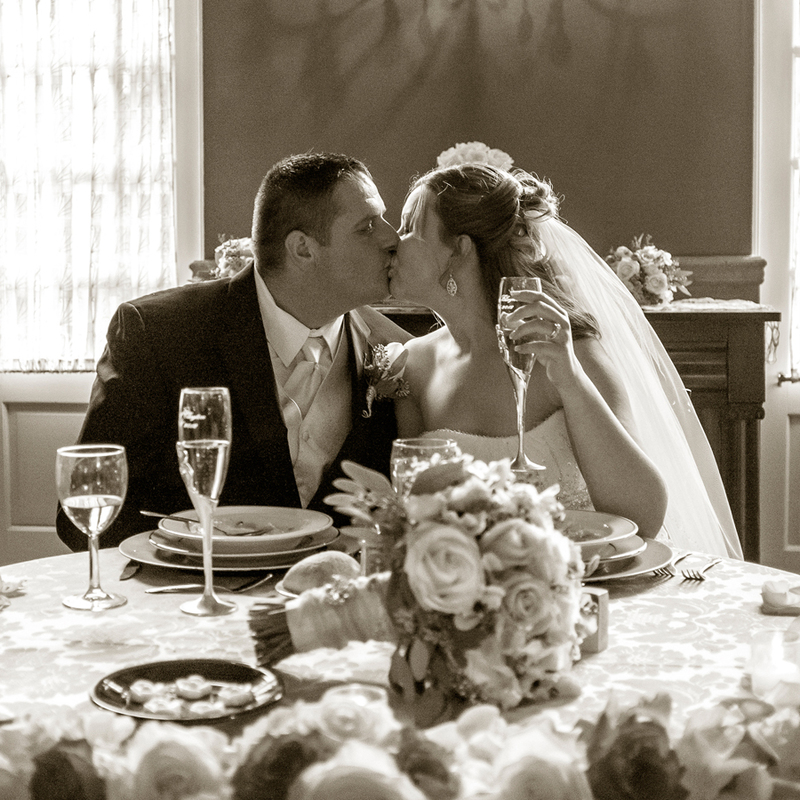 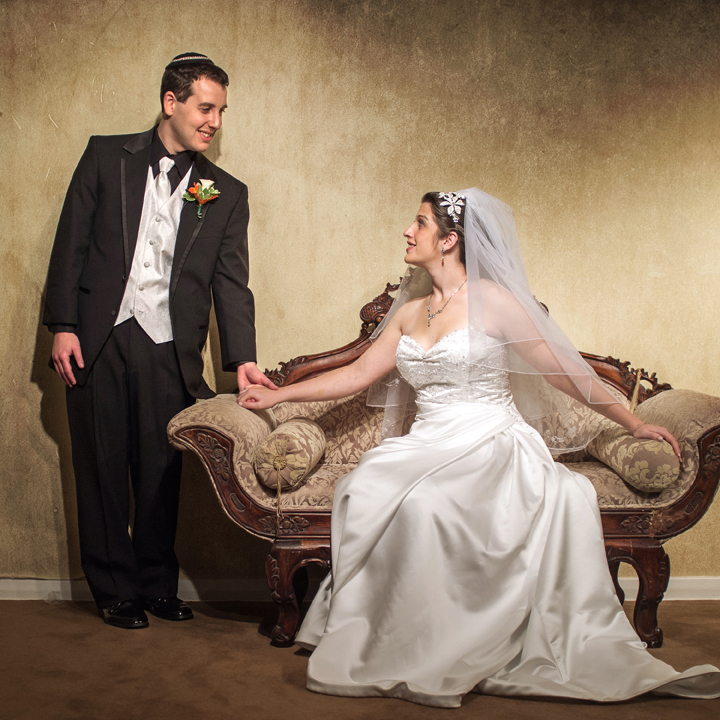 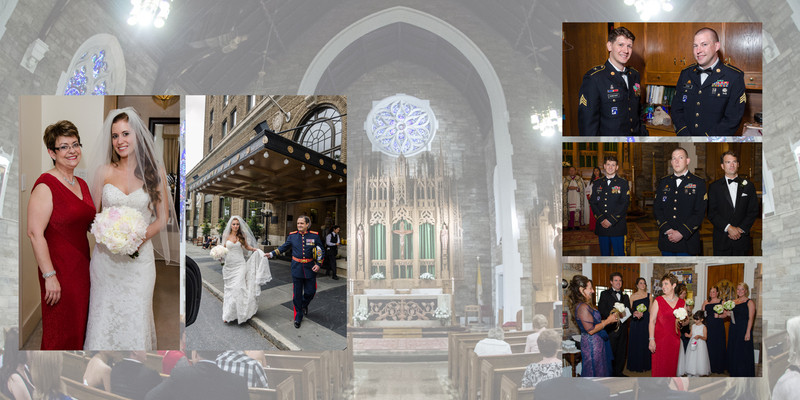 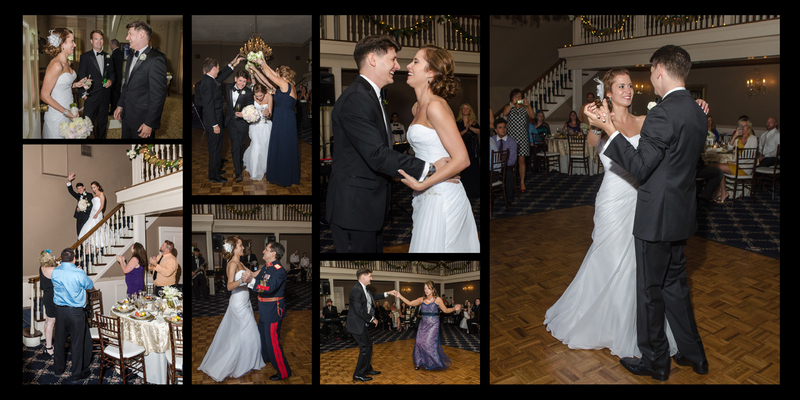 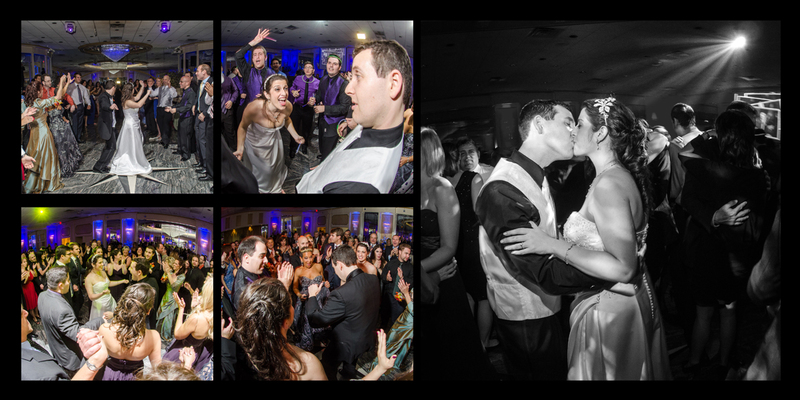 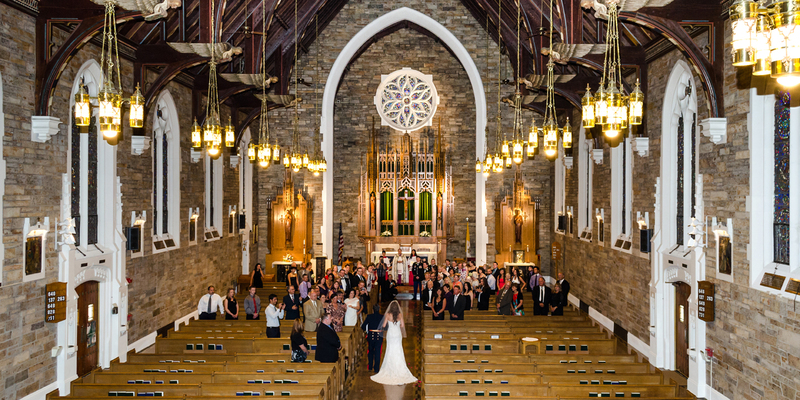 Here a slideshow with an album layout from a wedding held at the Woodcliff Manor. 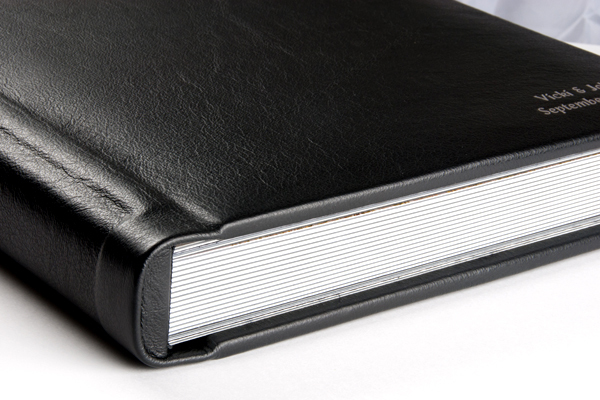 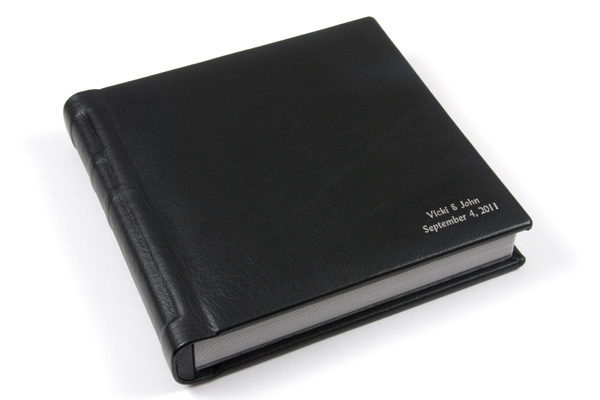 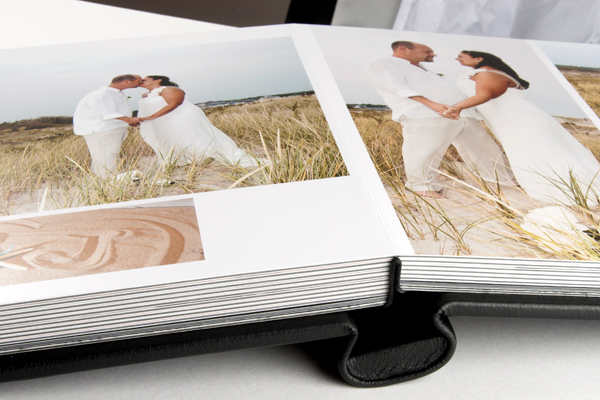 This is a sample of a classic Wedding Flush Mount Album. 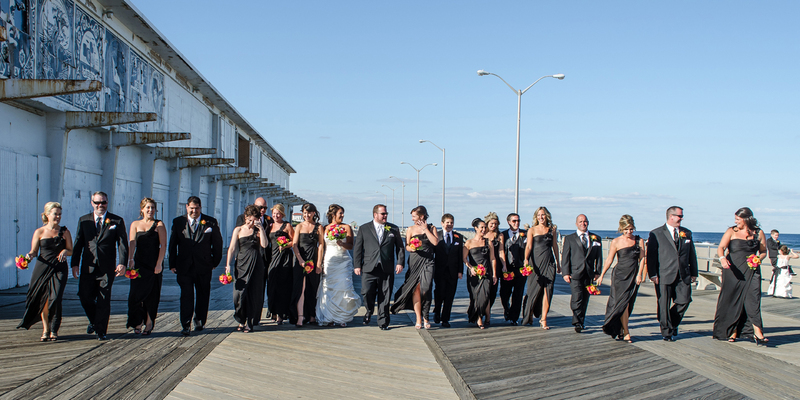 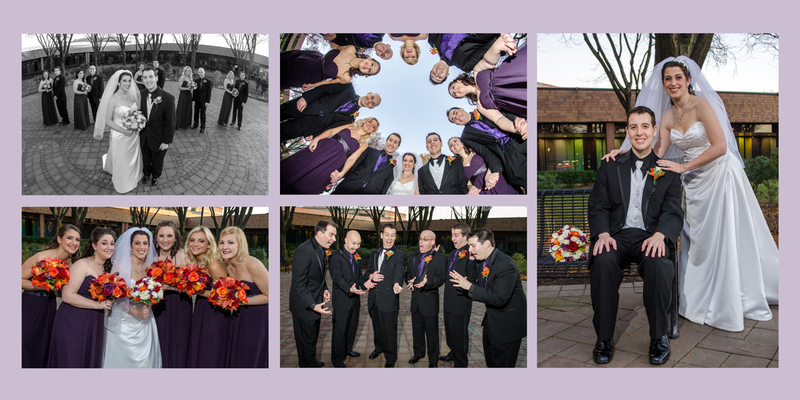 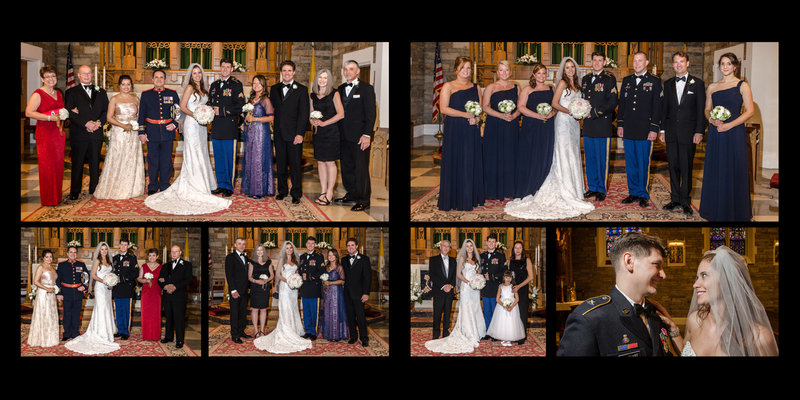 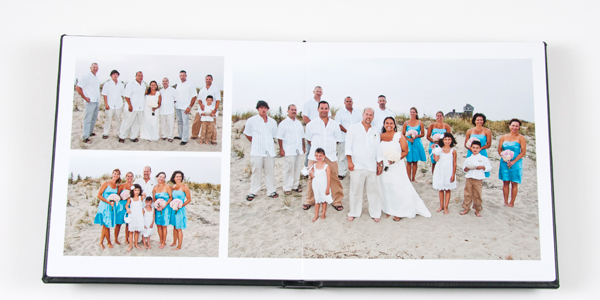 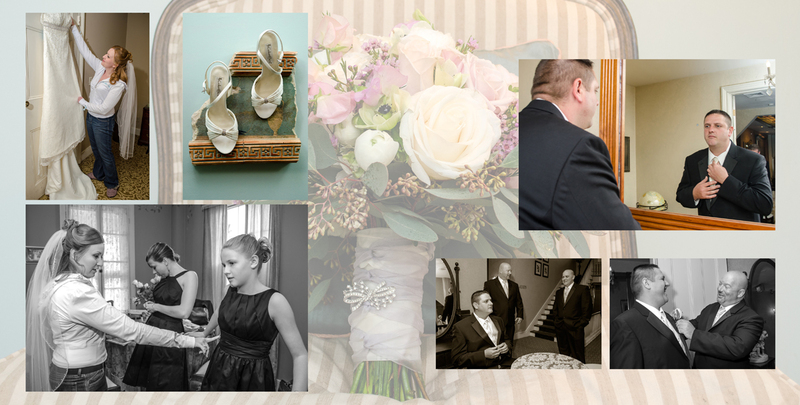 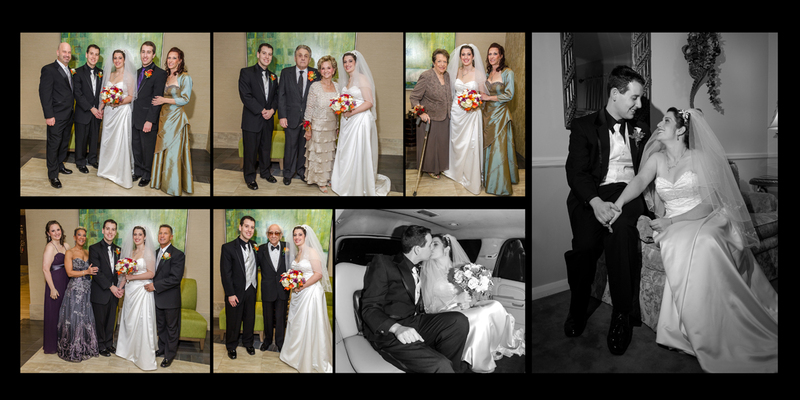 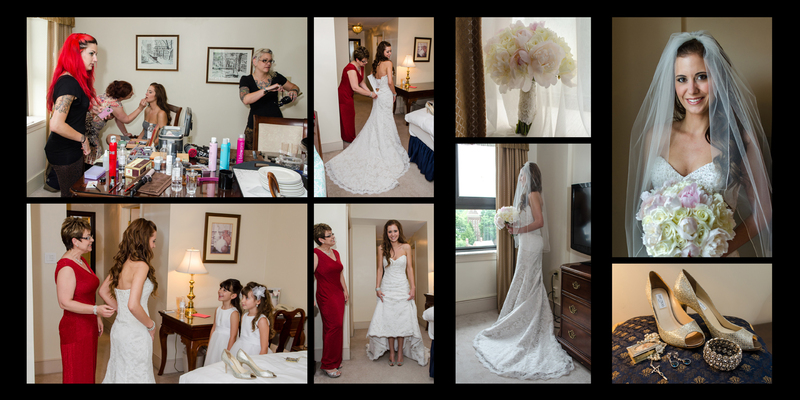 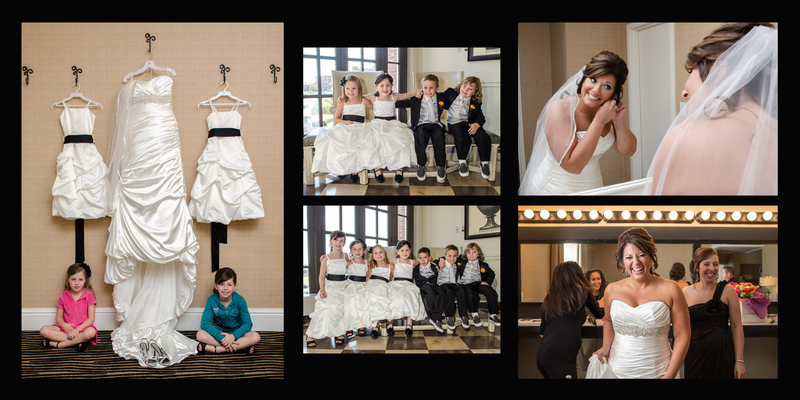 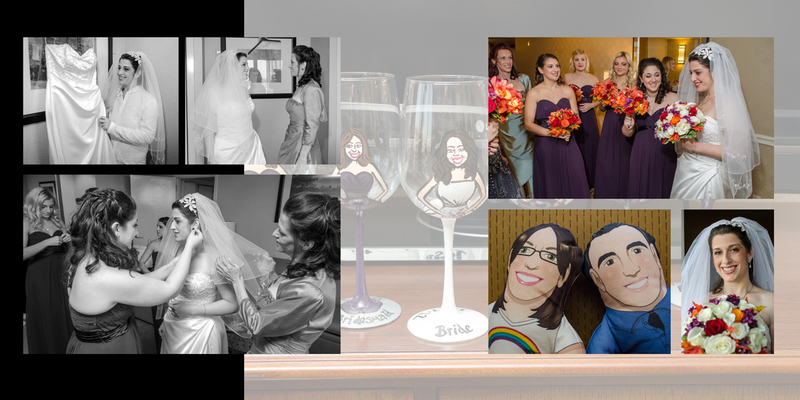 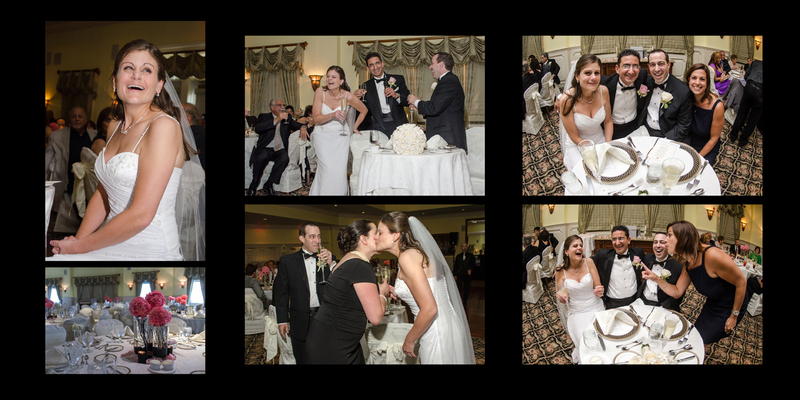 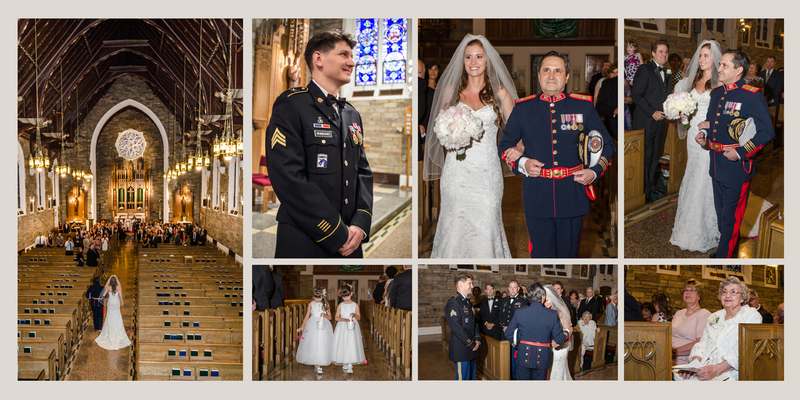 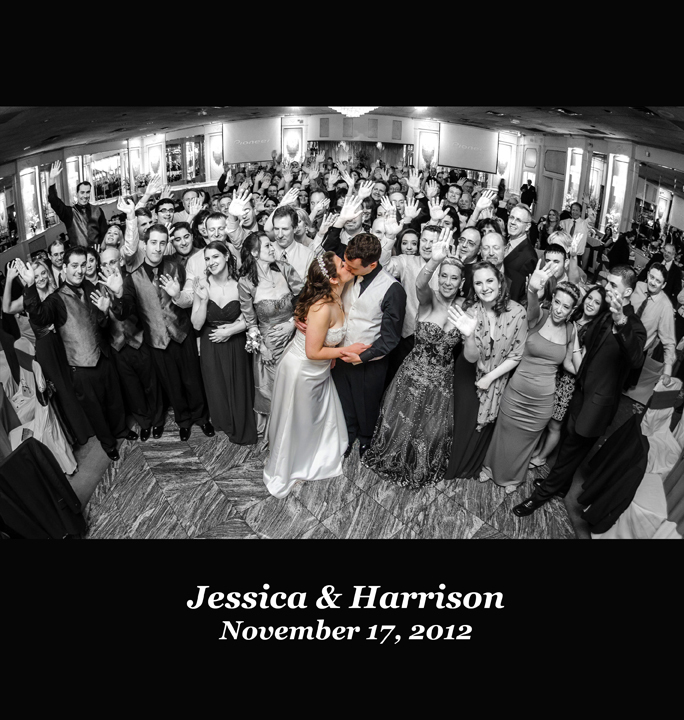 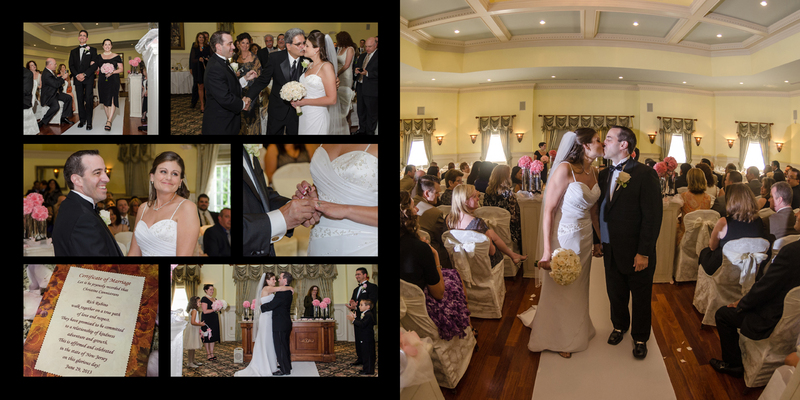 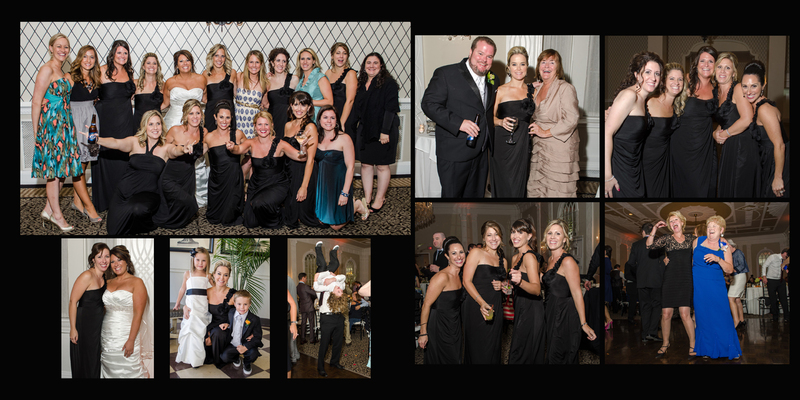 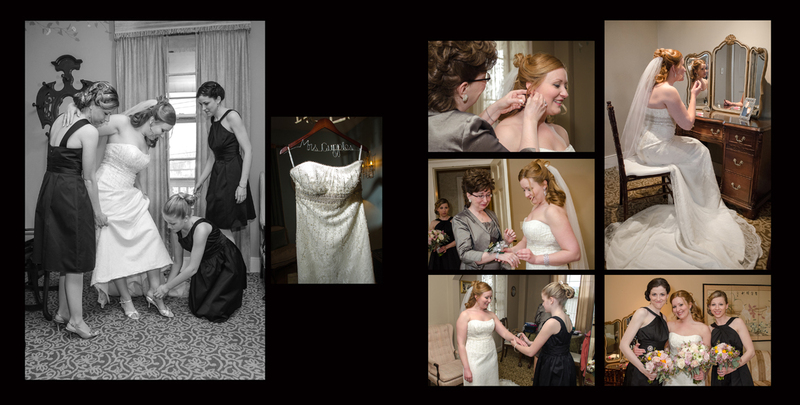 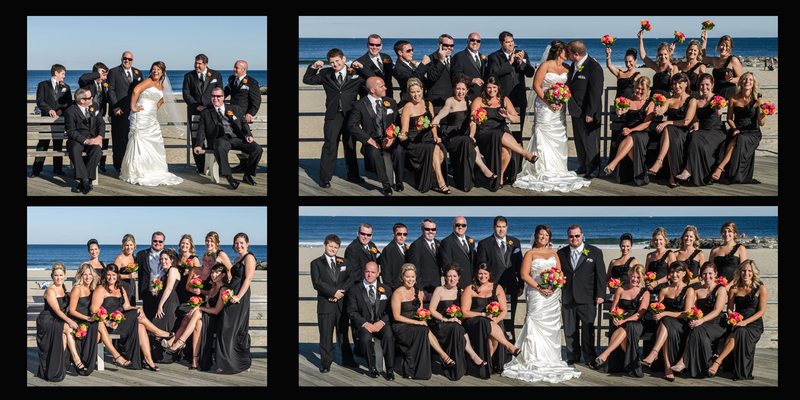 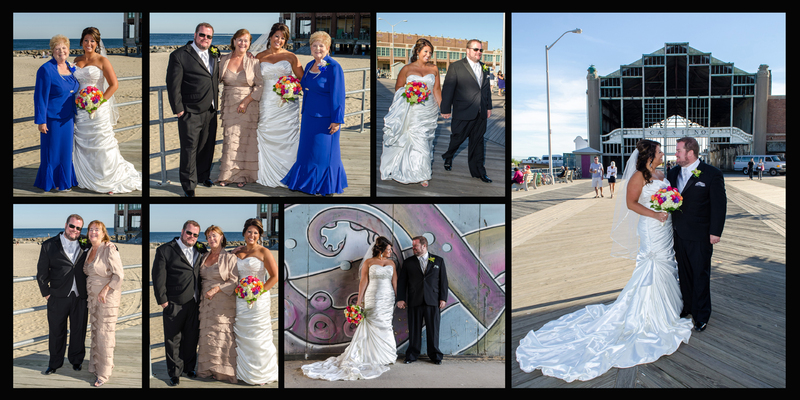 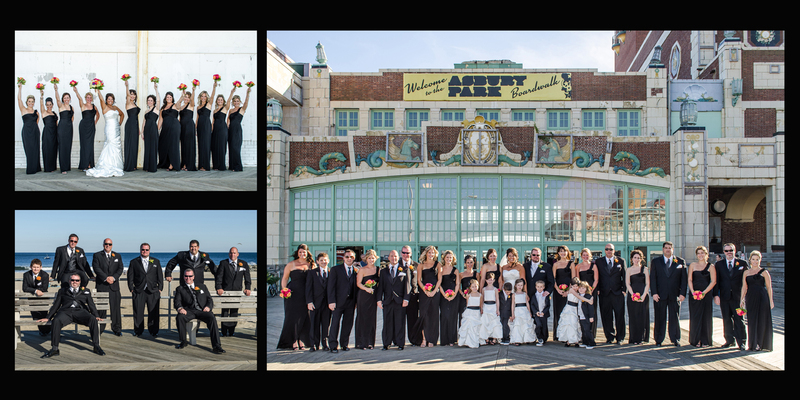 Sharing an album layout from a wedding held at The Sand Barrens Golf Club at Swainton, New Jersey.